The goal of every plumbing design, in addition to providing clean water supplies and sanitary conditions, is to promote conservation of water resources, economic soundness and environmental sustainability. 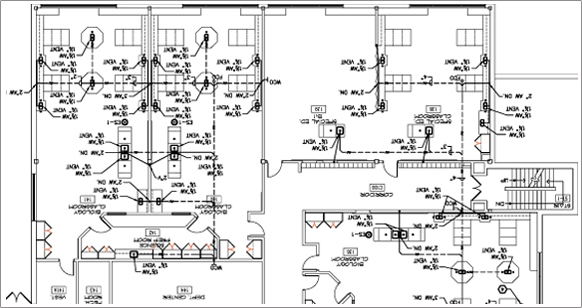 Fellenzer Engineering LLP designs plumbing systems that keep the "whole building” in mind. Fellenzer Engineering LLP is committed to providing our clients the most cost effective and resource efficient designs for all of their plumbing needs. 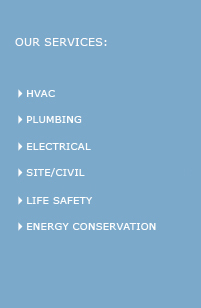 Our firm has extensive experience in the design of plumbing systems for commercial, institutional, government and residential occupancies, new buildings and tenant fit-ups, and municipal and private systems.